After I post this, I will begin getting en femme for the Connecticut Outreach Society's banquet tonight. I promise to post photos and words about tonight in a day or two. Have fun! And have your self some well deserved girl time!!! 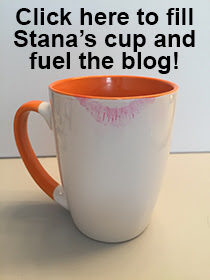 I look forward to seeing and reading about it, Stana.